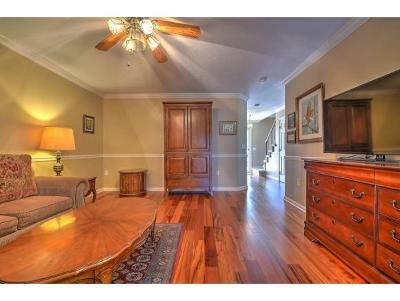 Walnut Hills- Move-In Ready! 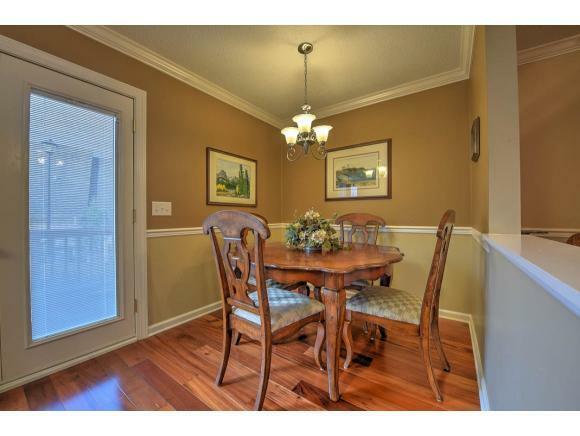 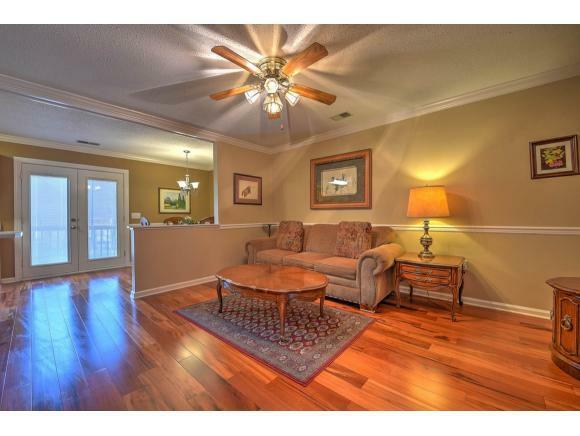 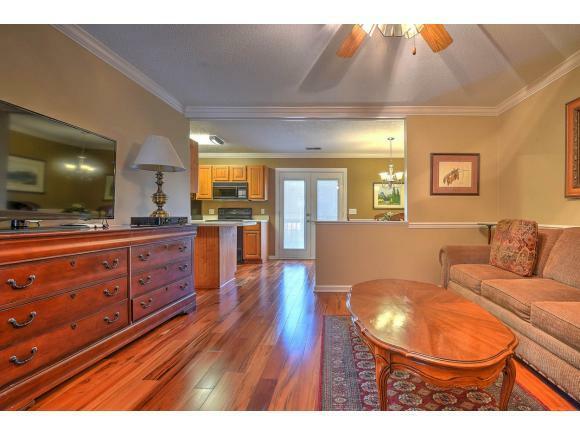 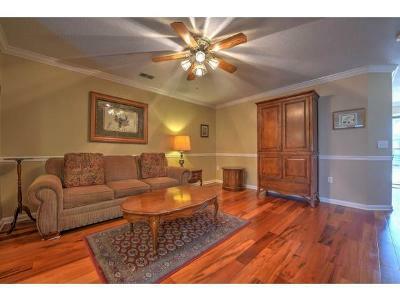 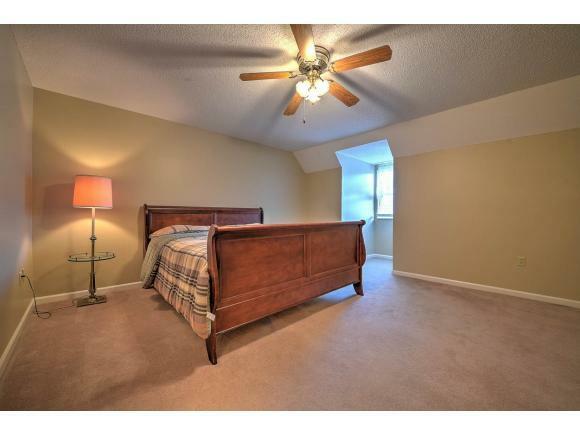 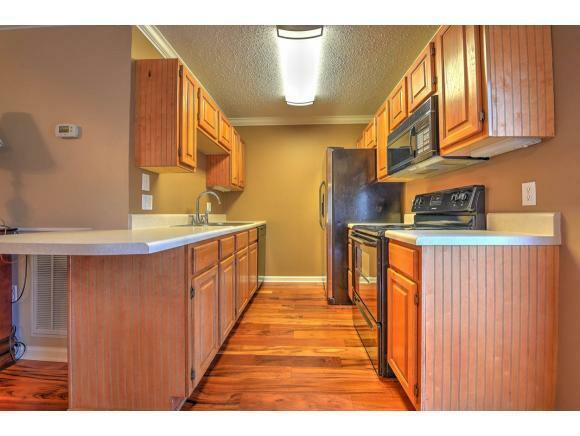 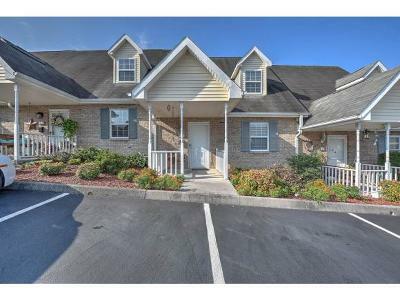 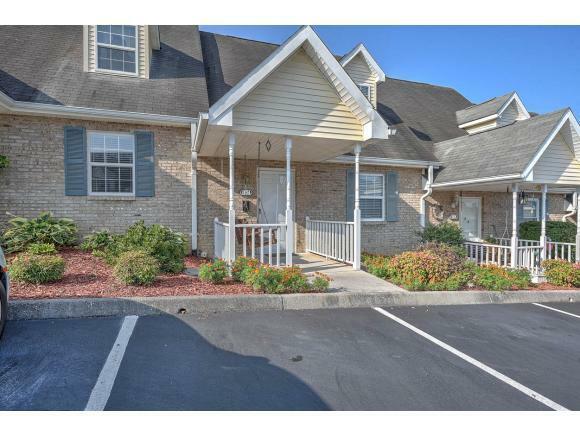 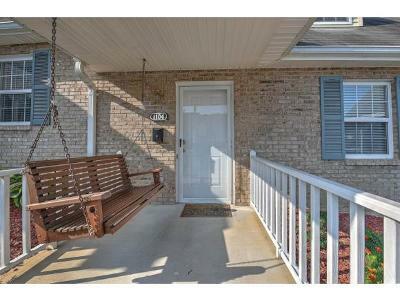 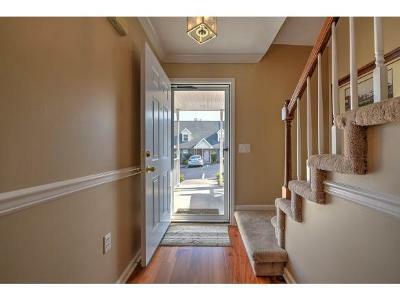 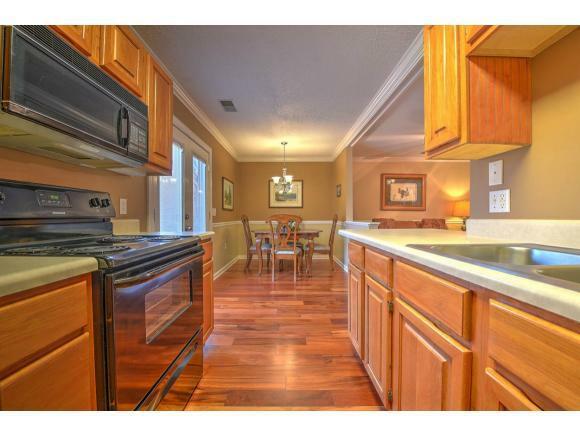 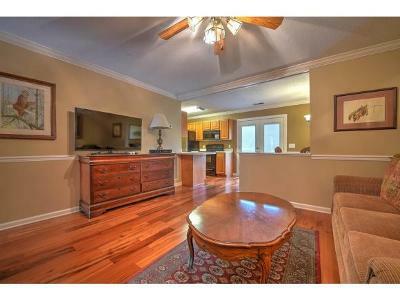 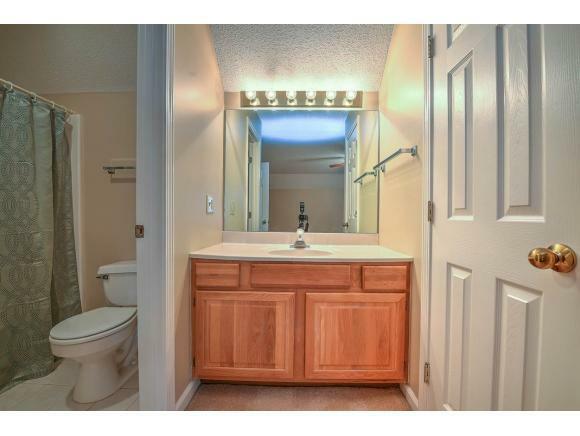 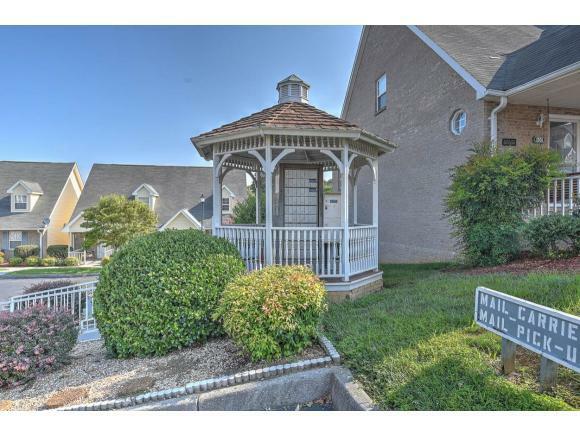 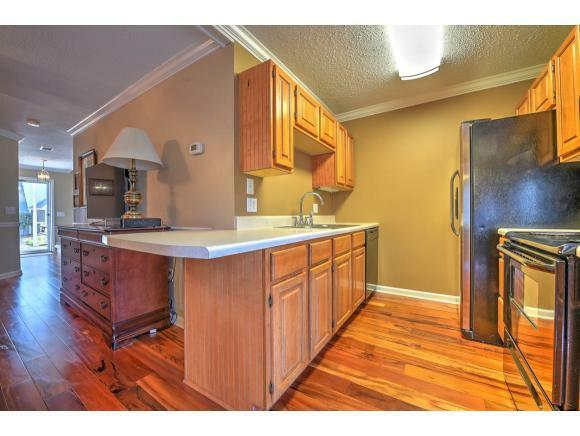 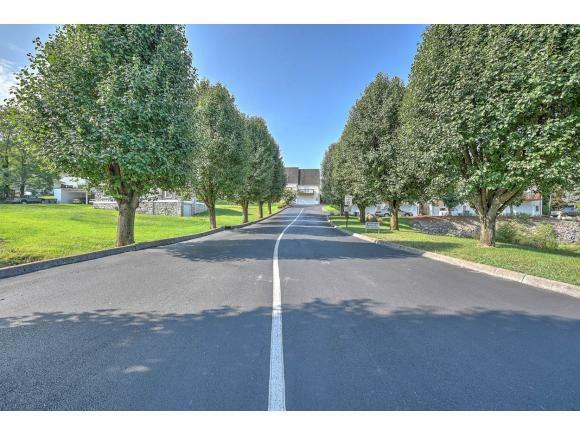 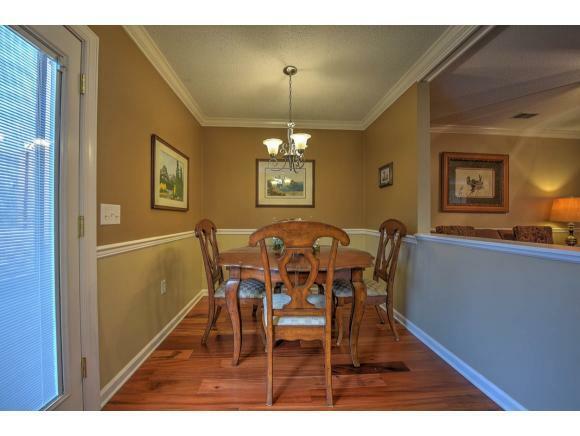 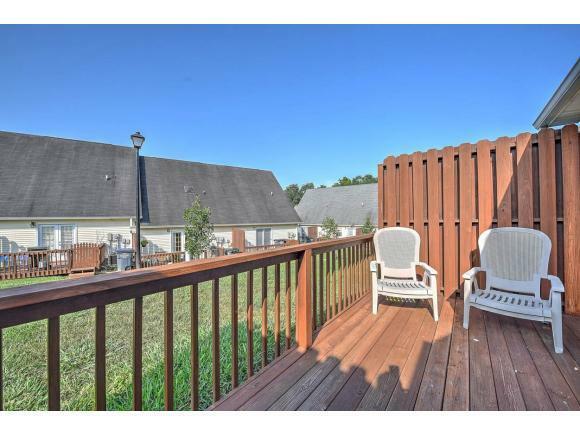 Immaculate Condo with beautiful wood flooring, crown molding, newer carpet. 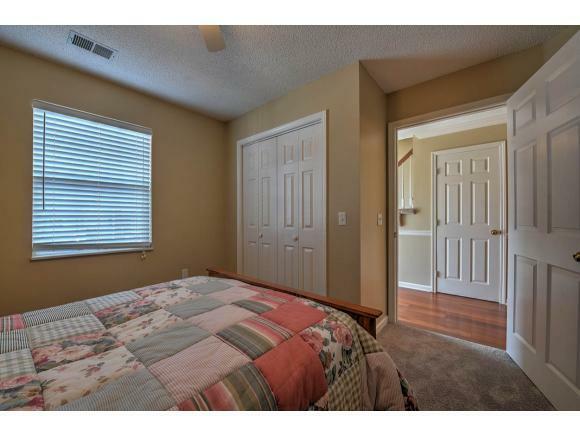 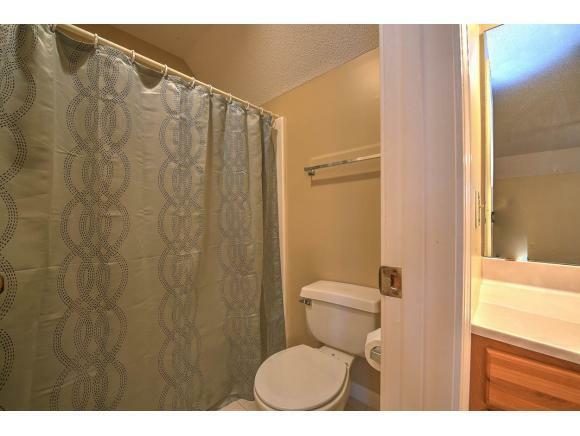 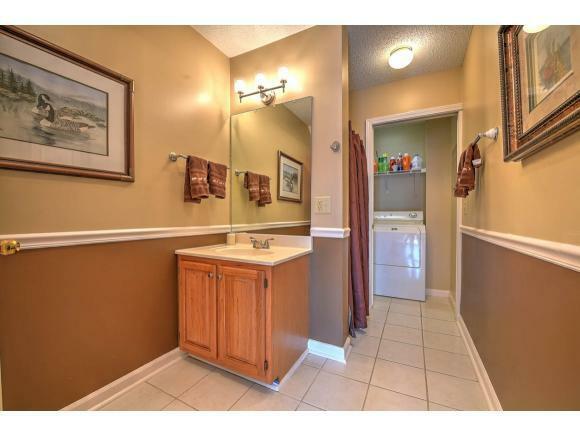 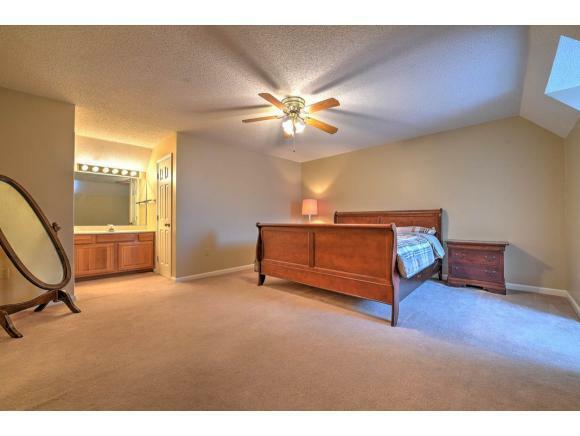 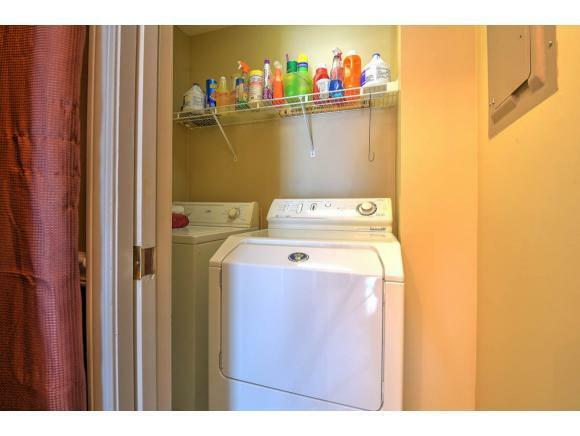 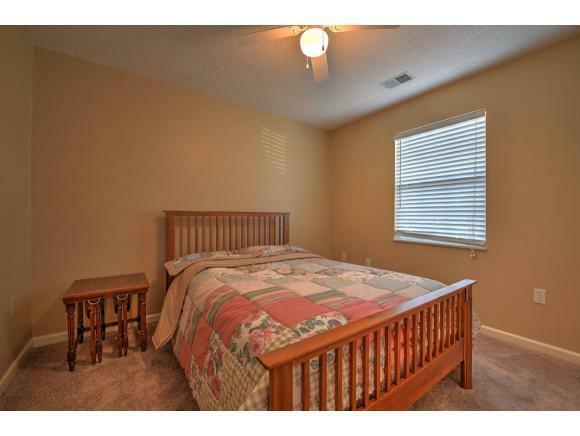 Bedroom, Bath, laundry all on the main level with a huge master bedroom on second level. 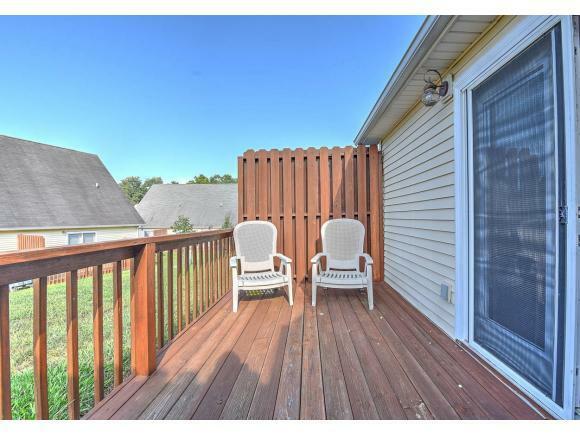 Private back deck off the dining. 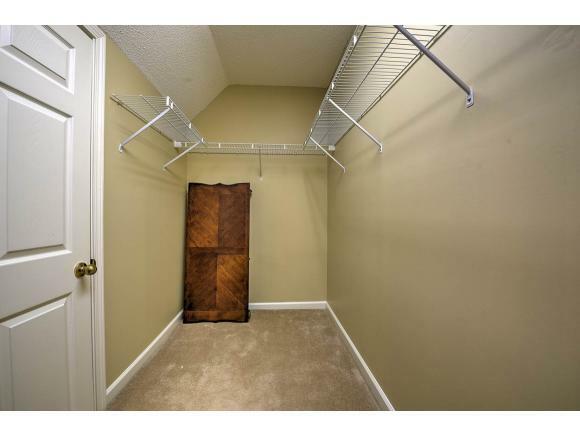 Loads of storage space. 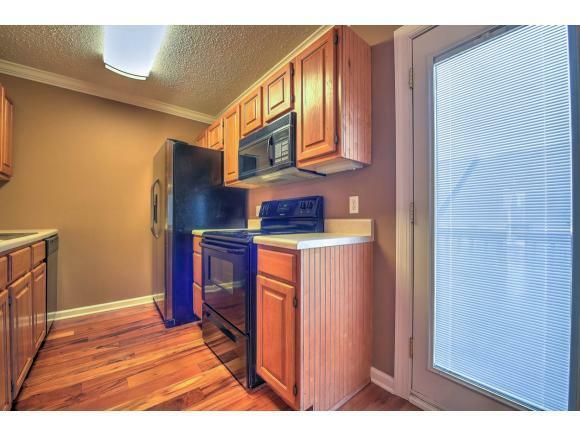 Enjoy low maintenance living. 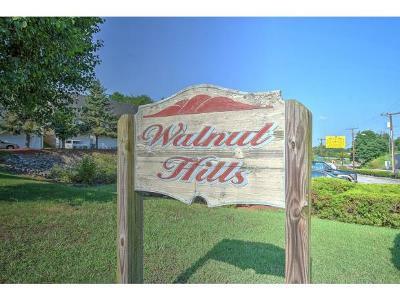 Convenient to hospitals, shopping, schools. 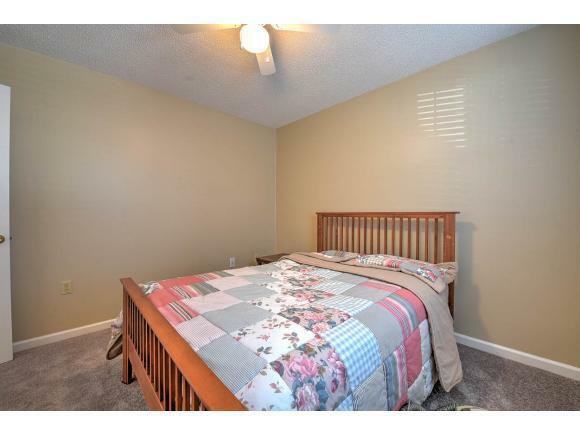 Buyer/Buyer's Agent to verify all info.